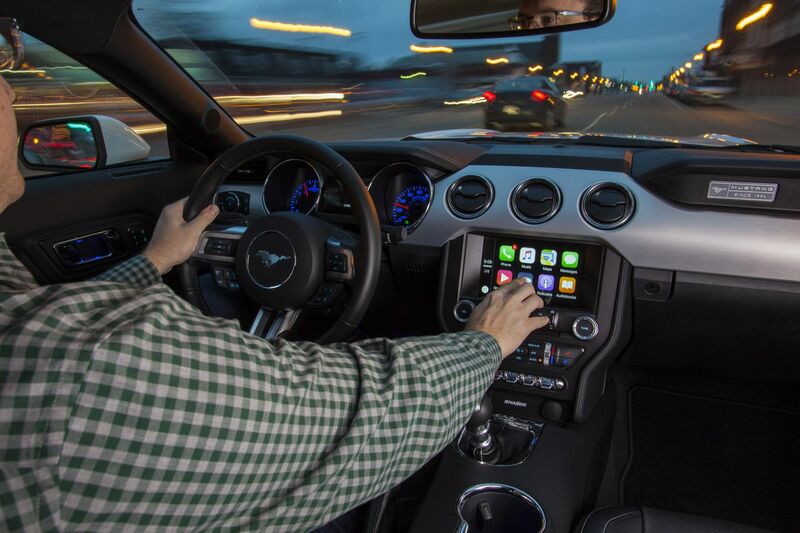 With iOS 12, Apple is giving third-party apps more flexibility and new capabilities within CarPlay. As an example, for the first time, you can use other apps besides Apple Maps as your preferred navigation software for Apple’s in-car platform. With that change now possible, Google Maps and Waze are both planning to support CarPlay and have begun beta testing. Unfortunately it’s not a beta test most of us can join, so you’ll have to wait for the proper release before you can use either of these in your own vehicle through CarPlay. But some early screenshots posted by 9to5Mac provide a good preview of how Google Maps and Waze will look once that happens.